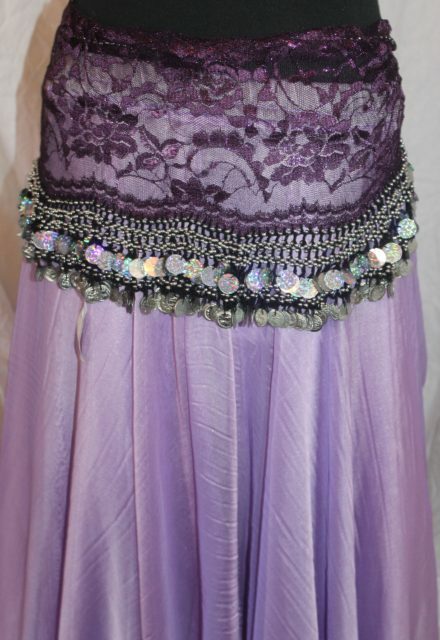 Always popular our sparkly bellydance galabayas come in a range of sizes and colours. Made from stretchy sparkly lycra, they look fantastic on stage and are very comfortable to wear. Always popular our sparkly galabayas come in a range of sizes and colours. Made from stretchy sparkly lycra, they look fantastic on stage and are very comfortable to wear. Sizes do vary and it depends how fitted you like things as well. Please refer to our size guide and email us before ordering if you have any questions.